The Kata Rocks Superyacht Rendezvous (KRSR) team returned from its successful trip to the Monaco Yacht Show, the world’s leading superyacht event, highly motivated by the amazing feedback from the media and the superyacht industry. The KRSR team handled a busy schedule of meetings with owners, builders, designers, brokers, luxury goods brands plus yachting and luxury lifestyle media in grand style as the countdown to the second KRSR event begins. 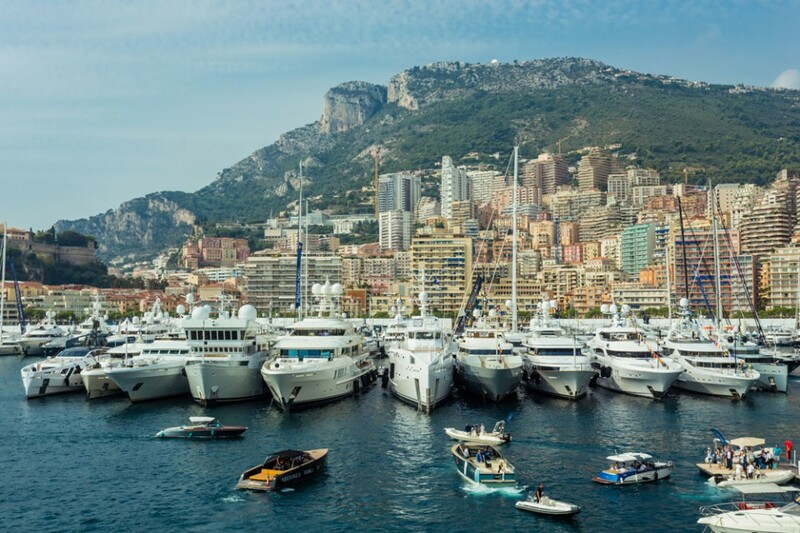 "The response at Monaco was fantastic as it gives us valuable momentum in the leadup to December. 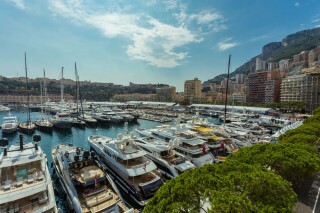 I am very proud of the entire team, in just two years they have helped establish KRSR as the must-attend superyacht event in Asia," said Richard Pope CEO Infinite Luxury. 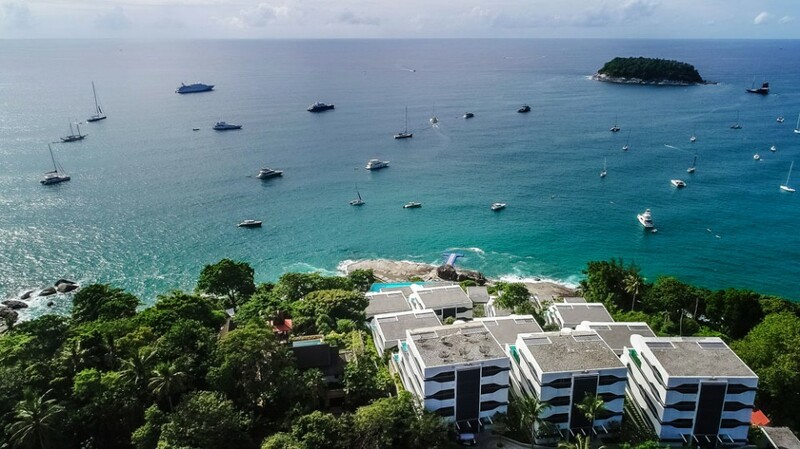 "It already is known as the most exclusive invitation-only superyacht happening in the region, welcoming superyacht owners, Kata Rocks villa owners and the Asian glitterati." Mr Pope said that Benetti and VistaJet are excited to host an exclusive VIP owner’s dinner, leveraging a dream pairing of superyachts and private jet charters. Together with famed Dutch superyacht builder Feadship, whose roots date back to 1847, the companies bring a distinct European flair to Phuket and the KRSR. Based in Italy and with over 144 years of history, Benetti epitomises the finest craftsmanship and a refined sense of Italian design with over 144 years of history while Zurich-based VistaJet delivers bespoke flight experiences with operations in over 187 countries worldwide. The Benetti and VistaJet owner’s dinner is expected to prove the perfect complement to the Feadship owner’s dinner, a truly prestigious gathering attended by Kata Rocks Villa owners, superyacht owners and discerning guests. According to Bas Nederpelt, Commercial Director Feadship, the company is pleased to increase its involvement in the 2017 event as a co-sponsor while hosting the exclusive superyacht owner's dinner for a second consecutive year. "Following the huge success of last year’s KRSR, Feadship is again delighted to be taking a leading role this year and to host the Feadship Owner's Dinner once again. 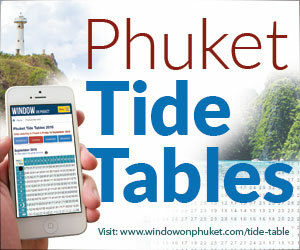 The KRSR is helping Phuket become Asia’s top yachting destination," Mr Nederpelt added. 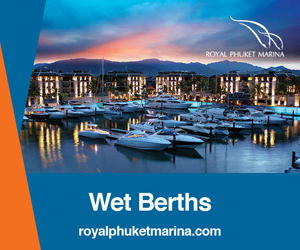 The team is also pleased to confirm that even more superyacht brands are queueing up to come to Phuket and attend what is now widely recognised as Asia's leading superyacht event. From 9 to10 December, the invitation-only rendezvous will feature a series of bespoke activities, glamorous parties and social events that effortlessly mix networking and socialising in a relaxed and luxurious environment. 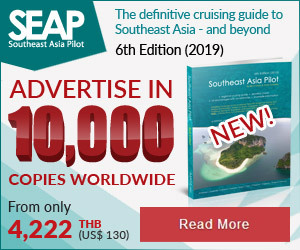 Highlights from this year’s fun-filled programme include a welcome reception on a superyacht plus a cruise with the fleet to a secluded beach for a gourmet BBQ at The Surin Phuket. There are also numerous private cocktail parties, superyacht owner’s dinners, a 'yacht hop' and 'big boy’s toys' presented by Sea-Doo and much more. The Kata Rocks Superyacht Rendezvous (KRSR) continues its mission to elevate Phuket to elite destination status. The event empowers Phuket and elevates the island, as the region's superyacht hotspot, capturing the interest and imagination of Ultra High Worth Individuals (UHWI).